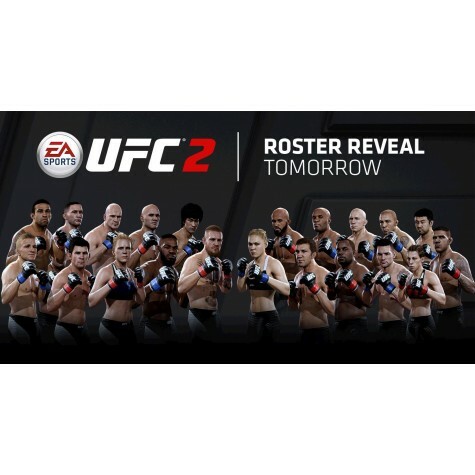 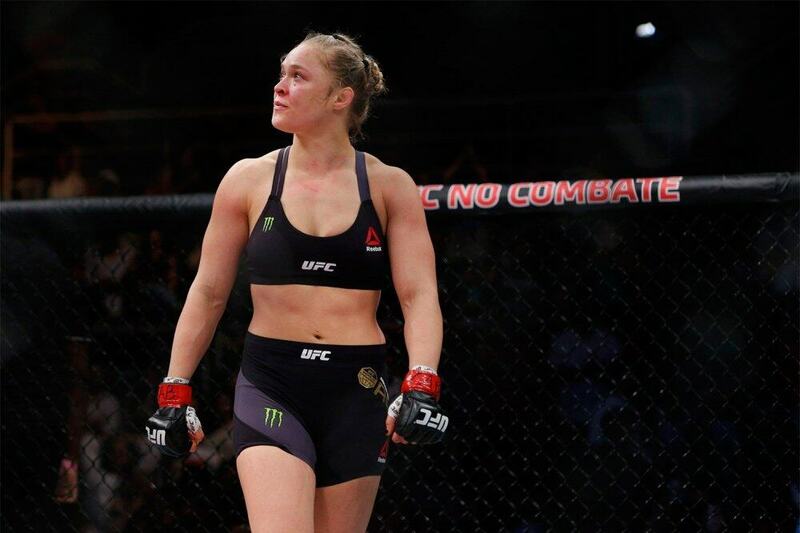 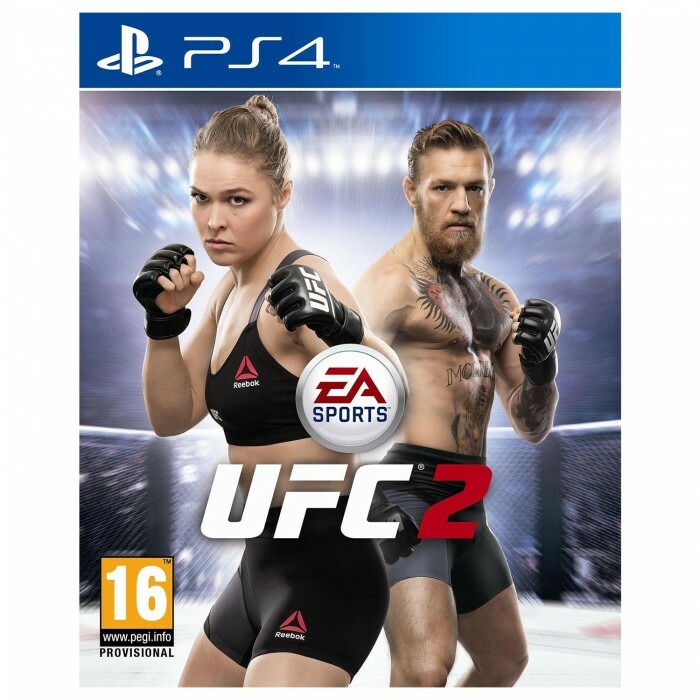 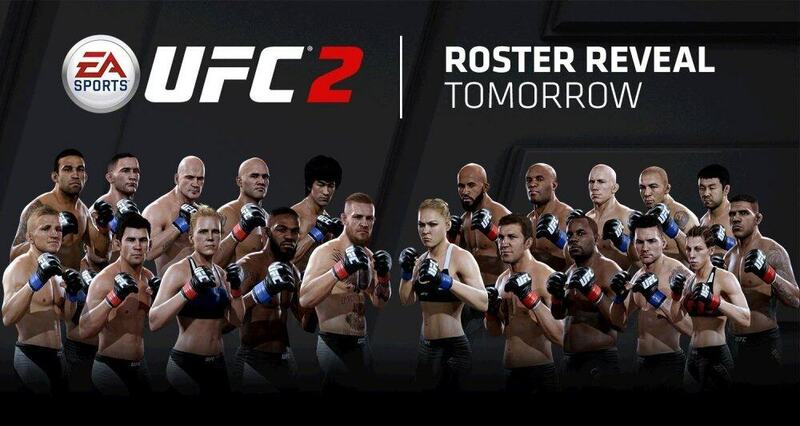 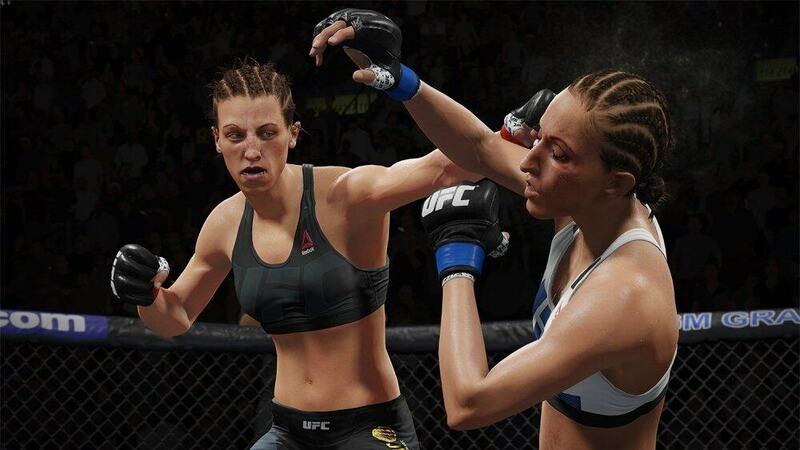 The game delivers an experience for every fight fan, including five brand new game modes, a revamped Career Mode which introduces the option to create female fighters for the first time in a UFC® game, and a new Title Chase system for Online Championships. 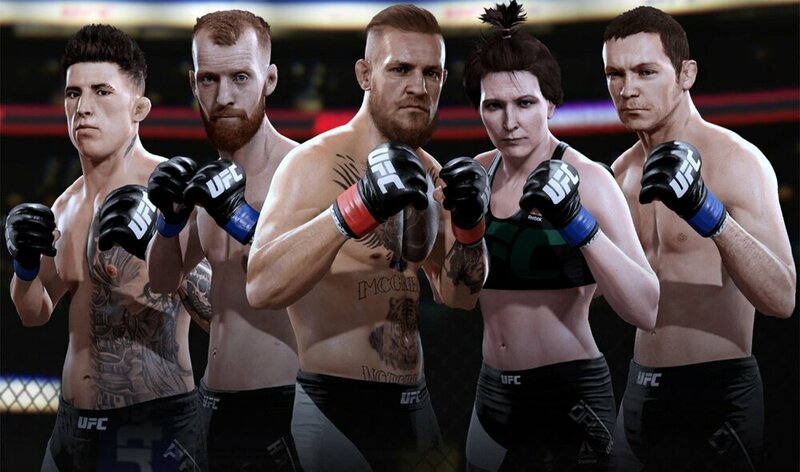 No matter what kind of fighter you are, there’s a mode to match your style of play…finish the fight with devastating knockouts in the all-new KO Mode, create and customize a team of champions in UFC Ultimate Team, or craft your dream fight card in the Custom Event Creator. 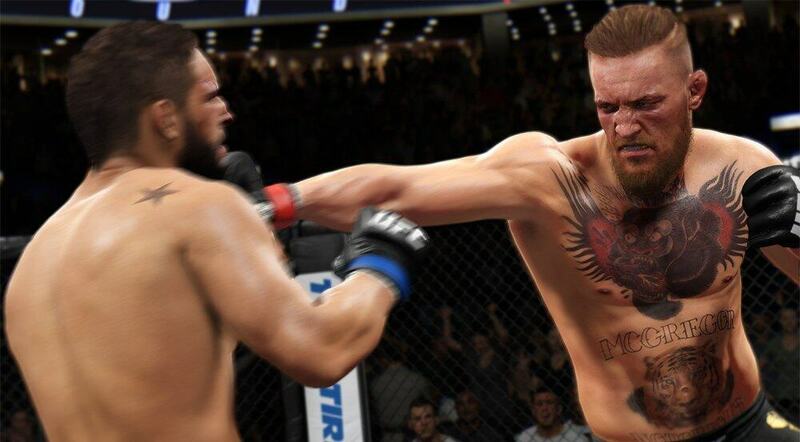 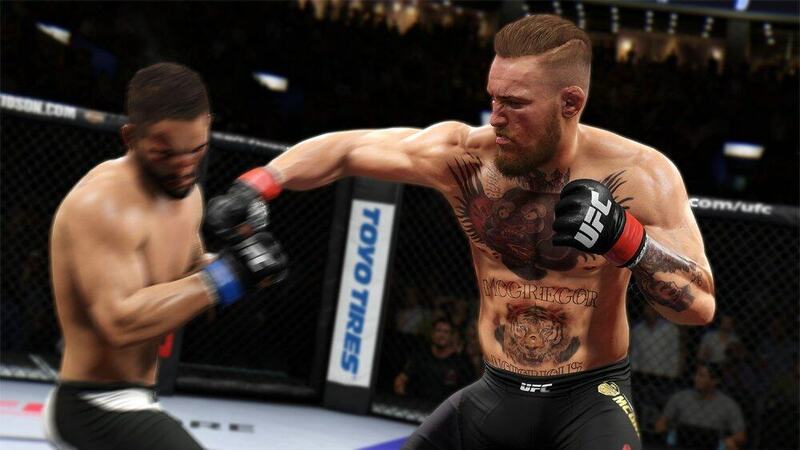 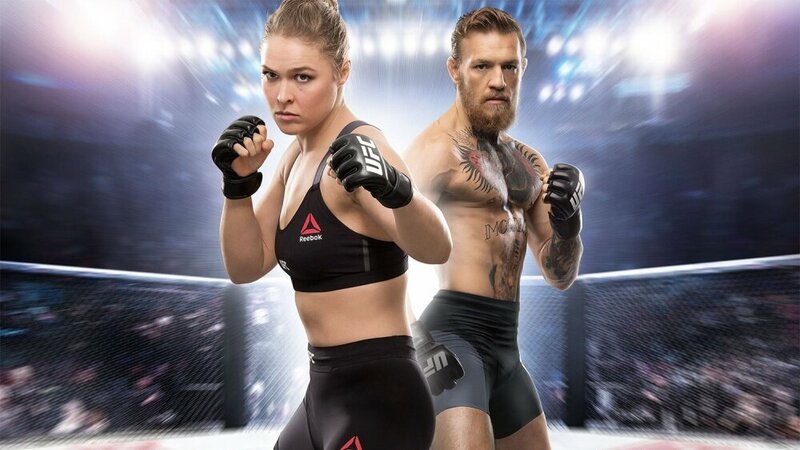 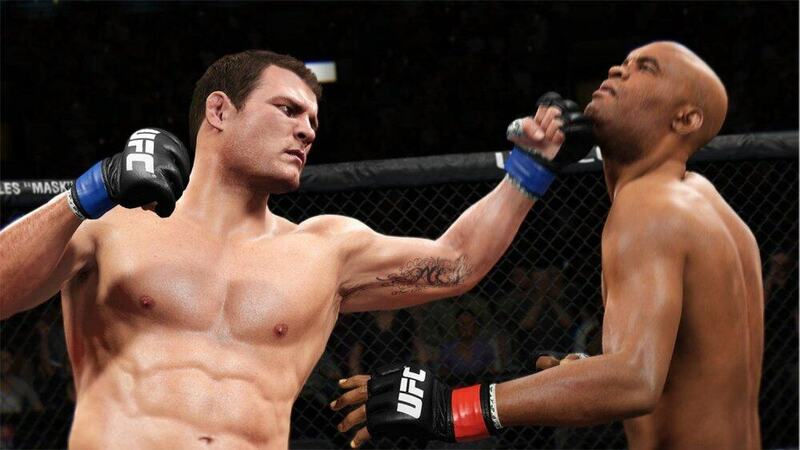 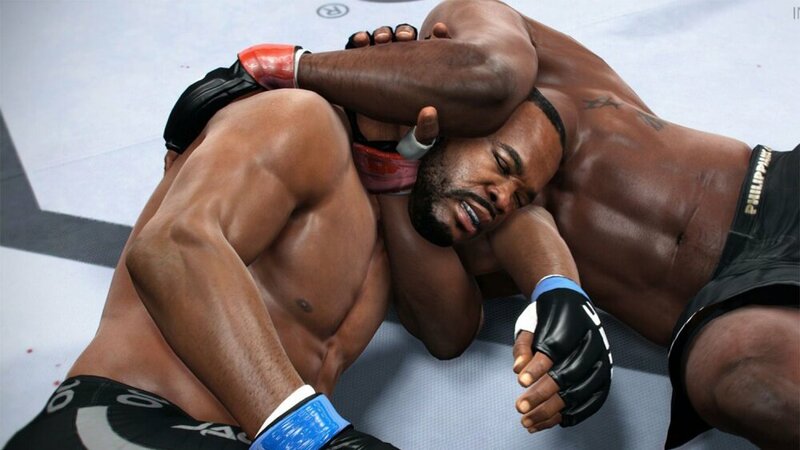 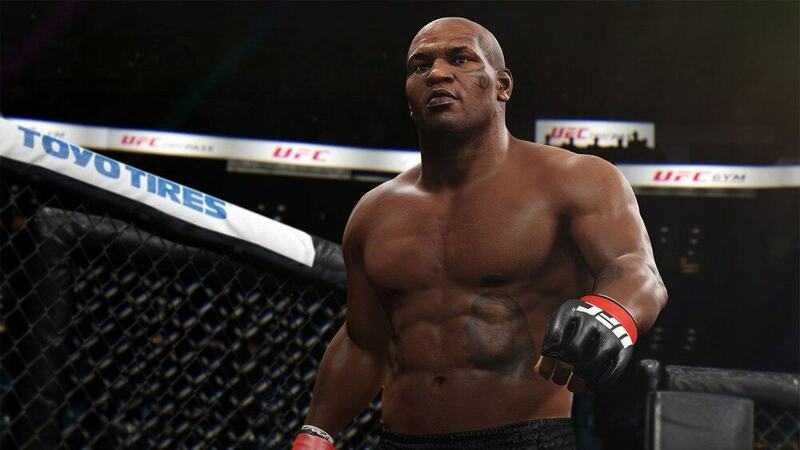 EA SPORTS UFC 2 has a mode for every fight fan.